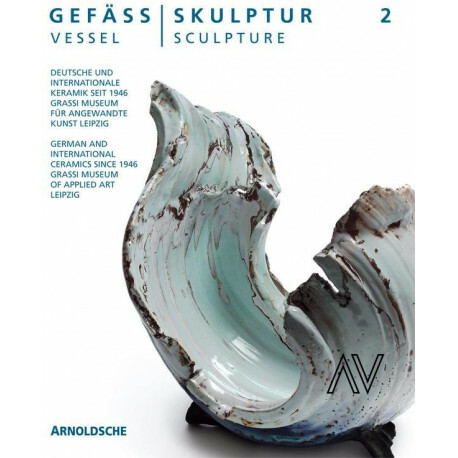 A new standard work on ceramics from the last 65 years, with comprehensive illustrations, biographies, and signatures of the 254 represented international artists, which highlights the diversity and beauty of ceramic forms, from traditional vessels to ceramic models and free installations. The volume "Vessel / Sculpture. 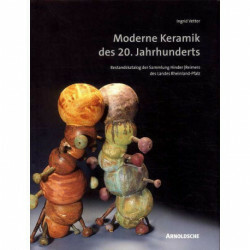 German and International Ceramics since 1946", published in 2008, quickly established itself as a standard work on the subject of ceramics after the Second World War and is now completely out of print. It presented a wide spectrum of ceramic art, with a focus on East German works, but also including pioneering examples of West German and international unique items and limited series from the collection at the GRASSI Museum in Leipzig. Works from around 300 ceramic artists were presented through large-format colour illustrations, along with artists?  biographies and signatures. The wide range of artistic ceramics, from vessels to sculptures and installations, was presented impressively. The publication and an exhibition in 2008 launched a new wave of donations to the museum. Several hundred masterpieces from renowned collections, by leading international ceramicists, were added to the inventory. 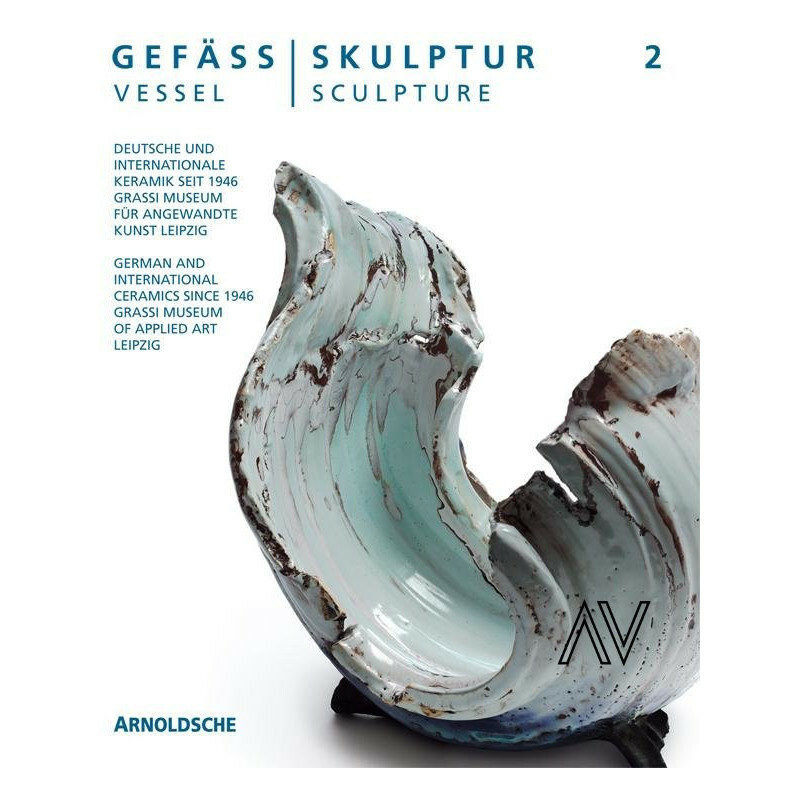 A representative overview of these new additions is now presented by "Vessel / Sculpture 2" which features 579 new examples of international ceramic art and asserts itself once again as a unique and special oeuvre.